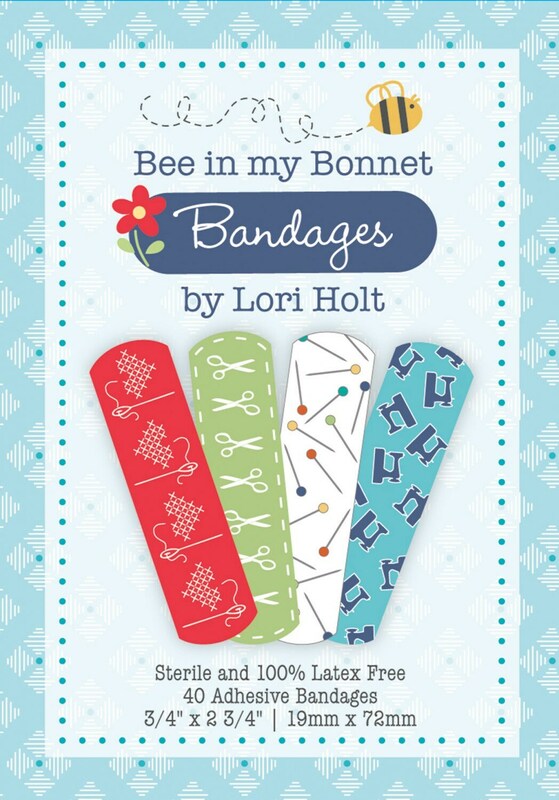 When life gets tough put yourself back together again with bandages from Lori Holt of Bee in my Bonnett. 40 fabulous adhesive bandages in four fresh designs. Sterile and 100% Latex Free. Life is too short to wear a boring bandage. Fast shipping and well packaged. Great purchase! Super cute bandaids. Love! Thanks!